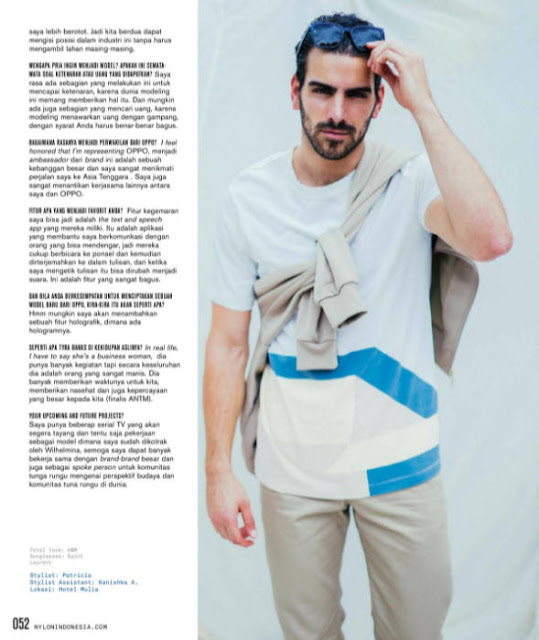 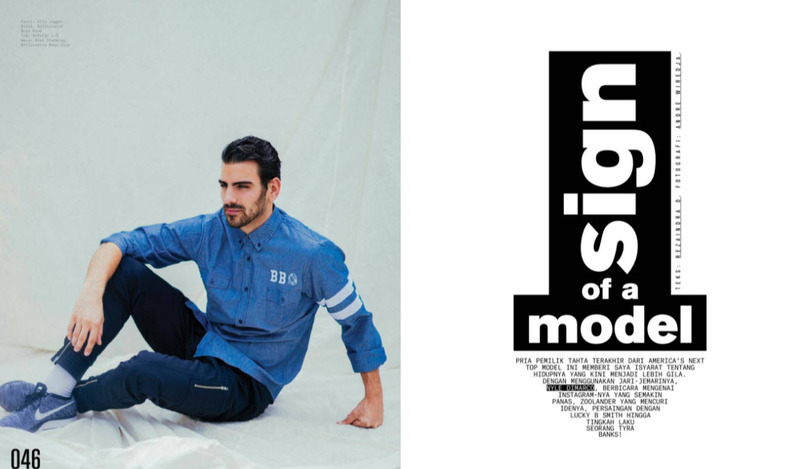 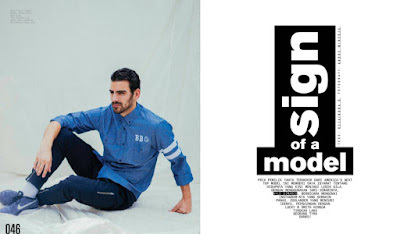 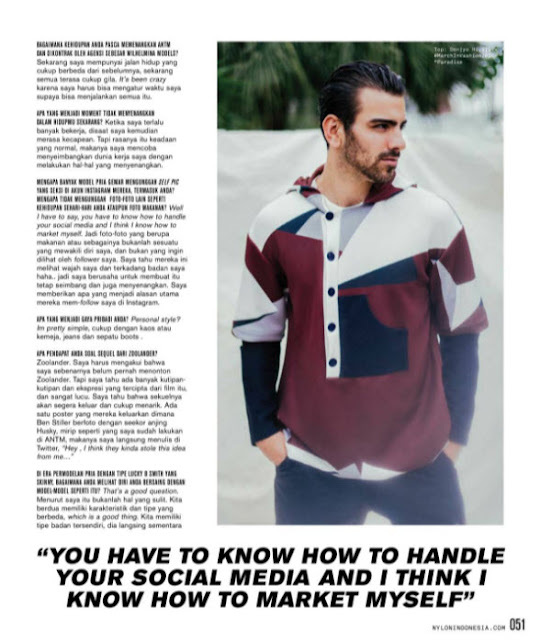 Nyle Dimarco, winner of the final cycle of America's Next Top Model not only won his US Nylon cover, but after his Oppo Asia tour, managed to secure the cover of Nylon Indonesia as well! 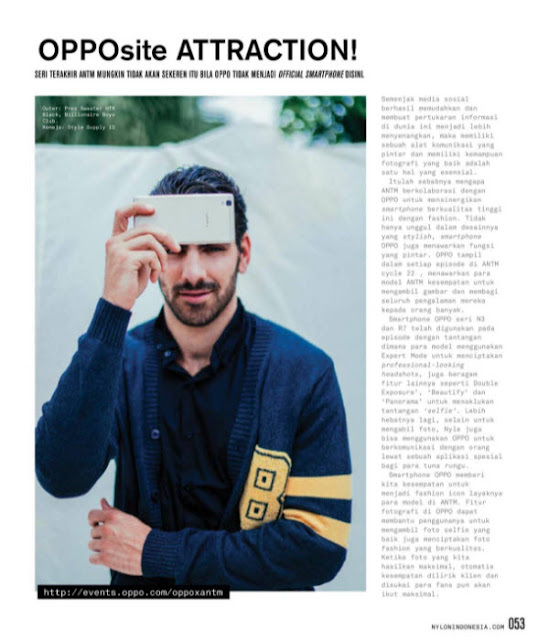 I actually prefer this spread to his winning spread, its more laid back and simple. 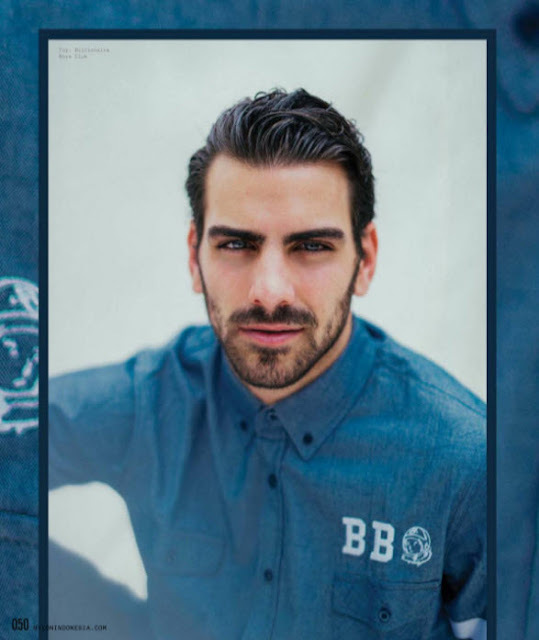 Dimarco, who is on top of the world right now, is a strong representative for the deaf community, particularly on Dancing With the Stars, in which he is a front runner.